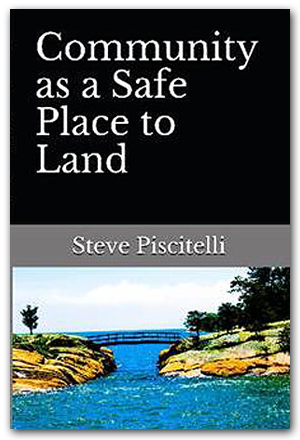 • Steve's newest book addresses community development and resilience. Using seven core values and provocative questions, Community as a Safe Place to Land can become your guide for consideration, conversation and collaboration. Make this a powerful resource for important discussions about your community. • Order Community as a Safe Place to Land in paperback and e-book. Currently available on Amazon with more markets opening in the future. 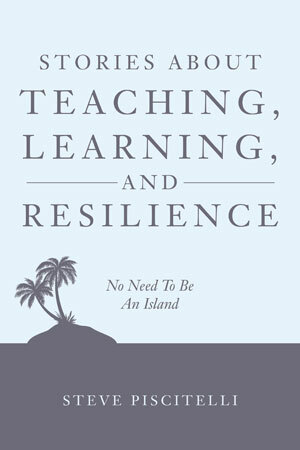 To order Stories about Teaching, Learning, and Resilience: No Need to be an Island go to either Amazon ( for print and Kindle version), CreateSpace, Barnes and Noble, or Books-a-Million. 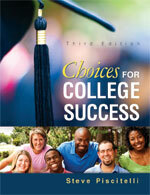 Choices for College Success (3rd edition) Pearson Education, 2015 emphasizes the power of personal choice and responsibility to help students maximize their talents and minimize their anxiety by building successful habits. Choices for College Success demonstrates how organized action and critical thinking will help students achieve academic success, create a healthy and balanced life, and realize their dreams. For more information go to Pearson, Amazon, or Barnes and Noble. Study Skills: Do I Really Need This Stuff? 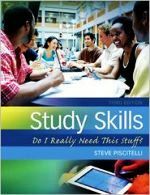 The 3rd edition of Study Skills: Do I Really Need This Stuff? (Pearson Education, 2013) has a critical thinking theme in each chapter. You can find more information on this book at Pearson Education, Amazon and Barnes and Noble. Infuse student success into any program with the “Engaging Activities for…” Series. Written and compiled by National Student Success Institute ( NSSI ® ) co-founders Amy Baldwin, Steve Piscitelli, and Robert Sherfield, the material is sure to connect, support, and empower educators in the Two-Year, Technical, and Career Colleges. These booklets contain strategies, procedural information, and activities that you can use with your students immediately. Visit our online catalog for additional information or to purchase.